The AirDrop is a feature of Apple iOS that works with Bluetooth and Wi-Fi. Whenever you’ll do turn on Airdrop, then both will turn on automatically. So while you’re trying to share file, music, or video using Airdrop that seems unresponsive after upgrading iOS. 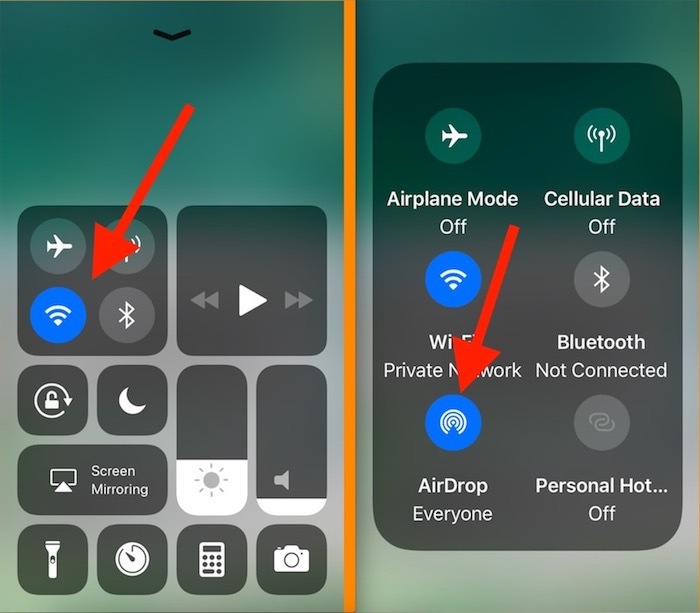 At all on the control center placed AirDrop sometimes bother you. Since definitely without AirDrop, you may be going to find best data transfer apps for your iPhone, iPad or iPod Touch. You’re not alone in such problem. But some iOS users having the same issue as Airdrop not working on their iDevice. 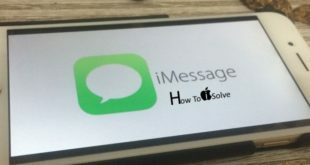 Since we offer here some possible workarounds to fix Airdrop not working in iOS 11, iOS 10/9 (from iPhone 8/8 Plus, iPhone X, iPhone 7/ 7 Plus, iPhone 6S, 6S + to iPhone 4S, iPad and iPod Touch). 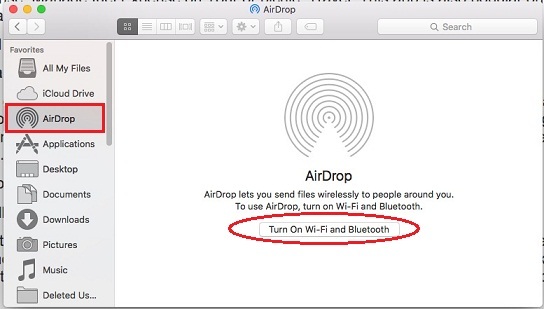 As discussed in starting, the Airdrop is not working without Wi-Fi and Bluetooth. So make confirm that both are enabled and working well on your iOS device and Mac. If both are working well, notwithstanding Airdrop not working in iOS 9, then try following clues. Now choose an option Contacts Only or Everyone. You can also appear Off option to turn off Airdrop. You should do once turn off AirDrop and turn on back. If still AirDrop is not working in iOS 9 then go on next. To force Restart, Just Press and hold the Home button and power button simultaneously for 10 seconds and it’ll restart. Now check AirDrop, it should be work. And try to share file between iOS to Mac or vice versa. 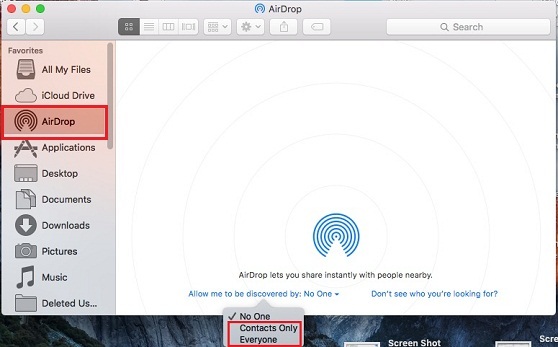 Not enough … Get More 14 Tips AirDrop not working and Troubleshoot it. Hope you would be got here perfect solution on AirDrop not working in iOS 9. Do you have any workarounds? Apart from mentioned above please share with me.